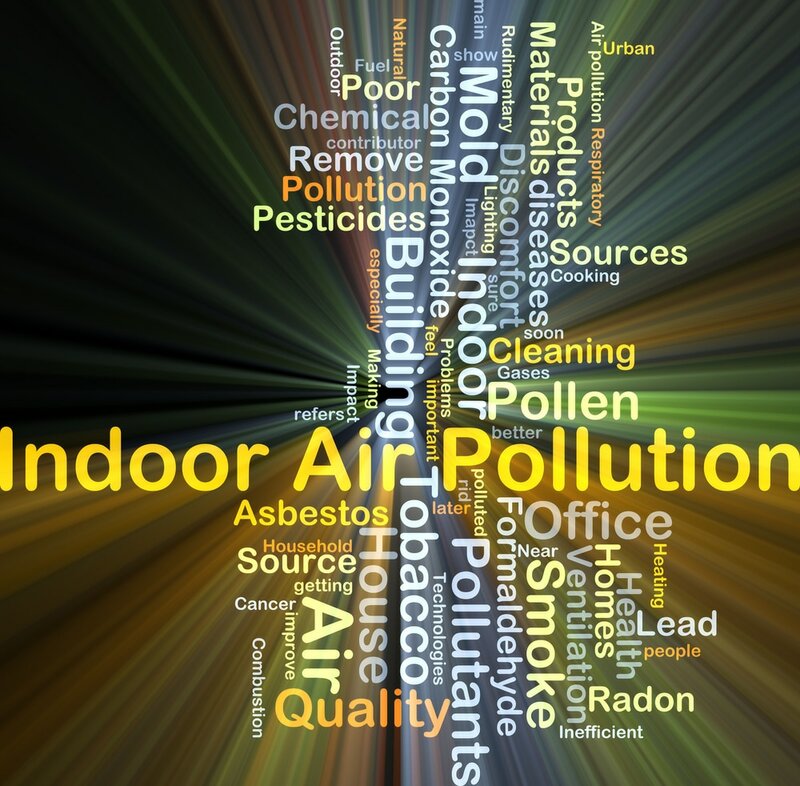 We offer professional radon remediation services including radon testing and radon mitigation to ensure that your air is safe to breathe. 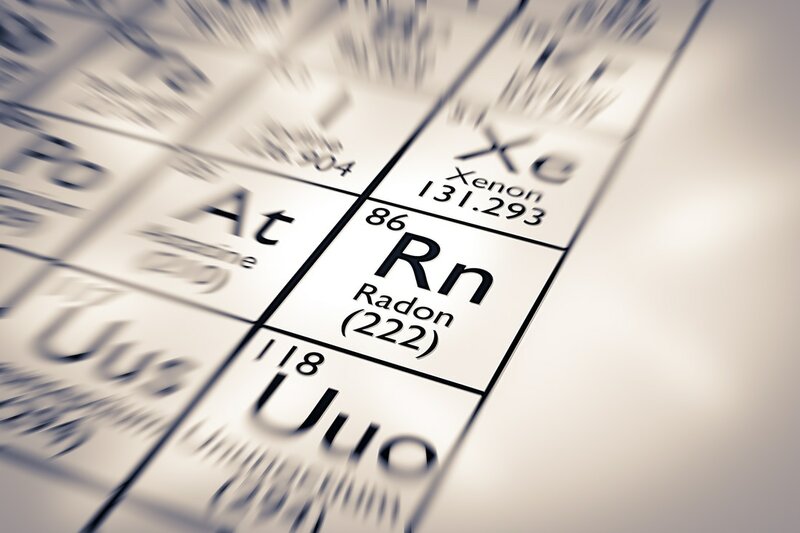 We are committed to providing the highest-quality customer service and satisfaction to our clients and perspective clients searching for radon related services in the Greater Milwaukee area as well as Southeastern Wisconsin. Our fully licensed and insured representatives are in strict accordance with the Licensing of Radon Measurement and Mitigation Services requirements. Furthermore, our testing is affordable and we carry no extra charges or hidden fees for additional equipment used in the residential home or commercial property. We ensure prompt service and guarantee exceptional customer service throughout the entire process. Our radon remediation specialist’s work 24/7 to answer all of your radon related questions and concerns. Call Now For Your Free Instant Quote! We understand that this process may be inconvenient and daunting. The vast majorities of our customers are either in the process of purchasing a new home or property or unfortunately blindsided by unforeseen health problems that require testing and mitigation to rule out continued exposure. Whatever the case may be, we understand this process is most likely new and overwhelming. Let us handle the dirty work. 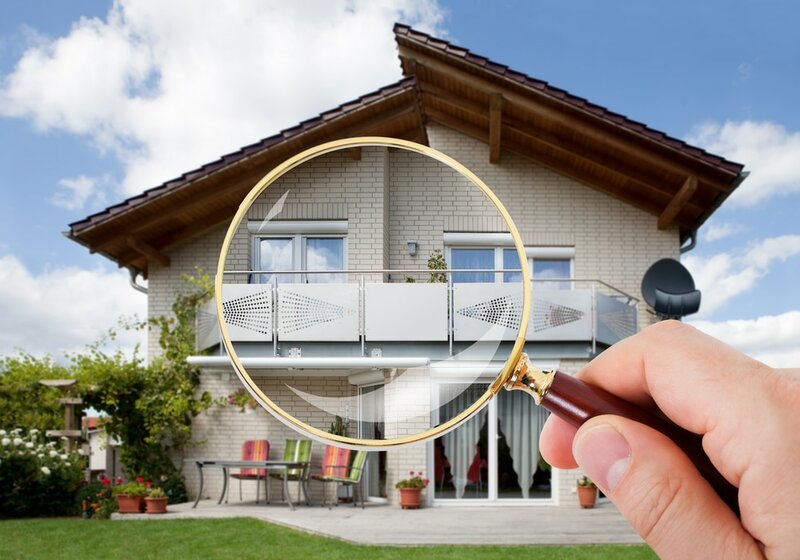 Real estate organizations like First Weber and Shorewest as well as many area home inspectors trust our representatives with their clientele because they know we meet customer expectations no matter where they may be. Some customers prefer a hands-off approach and just want the services handled and taken care of while others want detailed explanations about radon gas exposure, radon levels, radon testing devices used, etc. Wherever you fall on the spectrum, our trained radon personnel will meet your needs with professionalism and care. Erin, Farmington, Germantown, Hartford, Jaskson, Kewaskum, Newburg, Polk, Richfield, Slinger, Trenton, Wayne, and West Bend. The process by which we go about our radon consulting is perhaps our greatest differentiation. Most companies claiming to specialize in radon testing and mitigation services do very few radon jobs. They are simply plumbers or other trades professionals with radon certifications tackling any job thrown in their direction. We understand this perspective, as everyone must make a living and many of us have started in the industry this way. However, we also realize this isn’t always what is best for the home or property owner. Not only do our radon inspectors customize a system specifically for your home or business we do so at a noticeably lower cost. How exactly do we do that? Since radon is all we do, we do a lot of jobs. This frequency allows us to see a lot of interesting property situations and layouts and therefore tackle them at a faster rate when they are seen again. Many competitors and “radon specialists” install cookie cutter systems in order to try and duplicate our installation frequency. What they don’t realize is our customization process started as a slow-moving part and has developed into being both efficient and effective because of how long we have customized and how many times we have therefore duplicated those customization plans. There is no shortcut to quality workmanship and proper customization. In addition, the large amount of systems we install has allowed us to acquire quality, warranty parts with exceptional reviews at a fraction of the cost of our competitors. The result? The best quality, customized radon mitigation systems in Wisconsin at the lowest costs in the industry.